What happens in the neighborhood affects us all. Please take the time to calendar the meetings and bring information, input and/or ideas. We live in a unique part of Southwest Spokane close to downtown and yet adjacent to many natural areas. There is nearby access to both I-90 and Highway 195 as well as the Spokane Airport. We have Finch Arboretum, High Bridge/People’s Park, High Bridge Disc Golf Course , Spokanimal’s High Bridge Dog Park, and beautiful Indian Canyon Golf Course. Palisades/Rimrock/Indian Canyon Conservation Area has walking and riding trails and views of the city and Mt. Spokane. There is nearby access to Riverside State Park with trails and views of the Spokane River. We are also the gateway to Fish Lake Trail and the Centennial Trail is also close by, both paved for cycling, walking, rollerblading, dog walking and in the Winter cross country skiing. We have Whittier Neighborhood Park with a playground, picnic tables and tennis court, basketball court and baseball diamond. We hope that you care about our neighborhood and will attend meetings and participate in neighborhood events. This website is a resource to keep you informed. For Meeting notes and other documents see Document link to the left. We are County District #3 represented by Al French Spokane County Commissioner, State Legislative District # 6 represented by Senator Jeff Holy and Representatives Jenny Graham, Mike Volz 6th Legislative District and in the 5th Congressional District represented by Representative Cathy McMorris and Senators Maria Cantwell and Patty Murray. 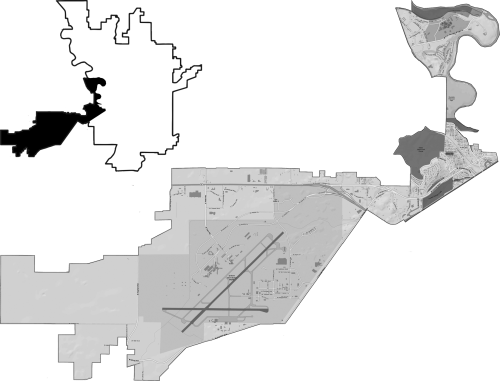 West Hills Neighborhood Council meets on the 2nd Tuesday – even months of the year. Attend a Neighborhood Council meeting and become an active and informed neighbor!